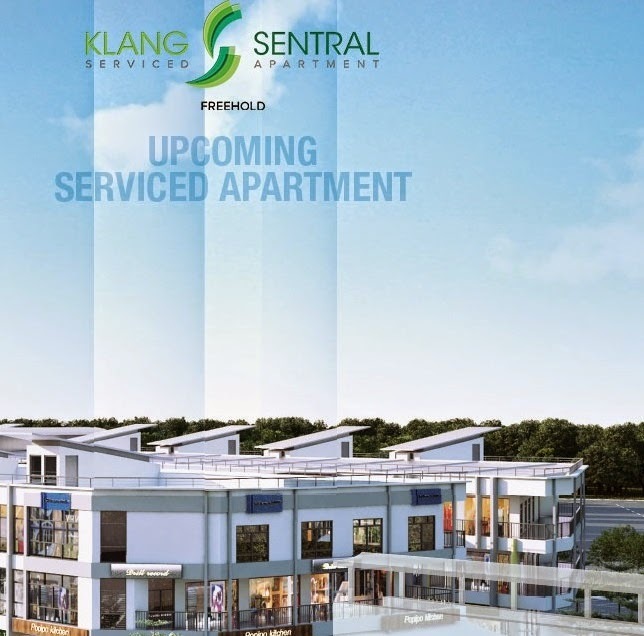 Klang Sentral Serviced Apartment is an upcoming property project by Titijaya Land Berhad located next to The Galleria Lifestyle Streetmall in Klang, Selangor. 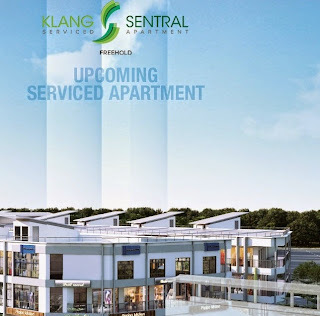 Klang Sentral Serviced Apartment comprising freehold serviced apartment units with built-up area ranging from 800 sq.ft. to 1,000 sq.ft. 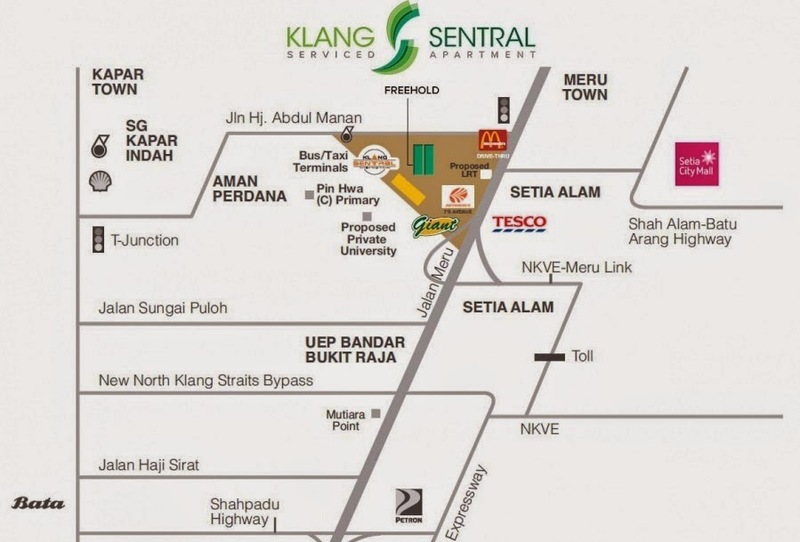 Built-up Area : 800 sq.ft. - 1,000 sq.ft.